My main goal is to equip my patients with information about pain management options and guide them in finding comfort to help improve their quality of life. 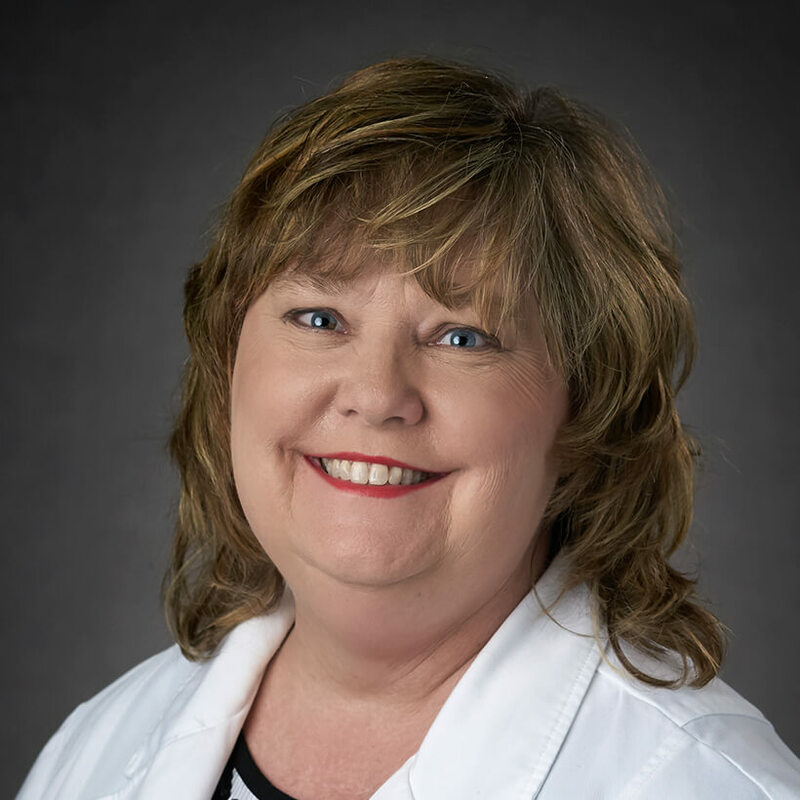 Nurse Practitioner Jo Ann Woodie joined the Cancer Treatment Centers of America® (CTCA), Atlanta, hospital in October 2017. Woodie’s focus is cancer-related pain management, treating acute, chronic and surgery-related pain. “I work with patients facing pain resulting from cancer and treatment, so they can focus on healing and improving their quality of life,” says Woodie. Woodie is part of a wider integrative care team, led by a medical oncologist and coordinated by a care manager. The team approach at CTCA® is designed to put patients at the center of their care, treating the disease and managing side effects so they can get back to their lives. “It is a joy to work in an environment that is patient-centered and where the entire staff is dedicated to compassionate patient care,” says Woodie. Woodie earned her Bachelor of Science in nursing from the Medical College of Georgia at Georgia Regents University in Augusta, Georgia. She earned a Master of Science degree with a specialty in family nurse practitioner studies from Georgia State University in Atlanta. Woodie is certified as a family nurse practitioner by the American Association of Nurse Practitioners. Woodie has focused on pain management since beginning her career in private practice in 2006. Through continuing education and training, she expanded her expertise caring for patients with serious illnesses. Woodie also has been a sub-investigator for several clinical trials. Outside of CTCA, Woodie enjoys spending time with friends and family going to the beach, playing the piano and supporting the Georgia Bulldogs and the Atlanta Falcons.